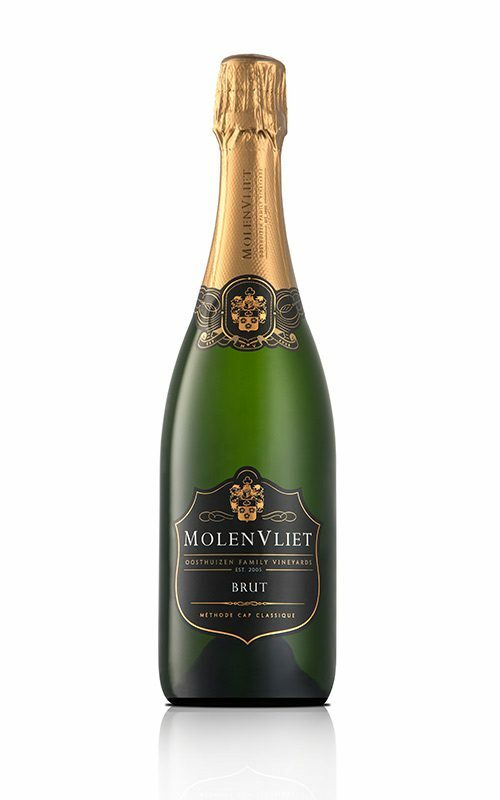 Complex flavours – An explosion of tropical fruit, figs and asparagus aromas, with the lingering of ripe gooseberries on the flavour palate. Well balanced acidity. 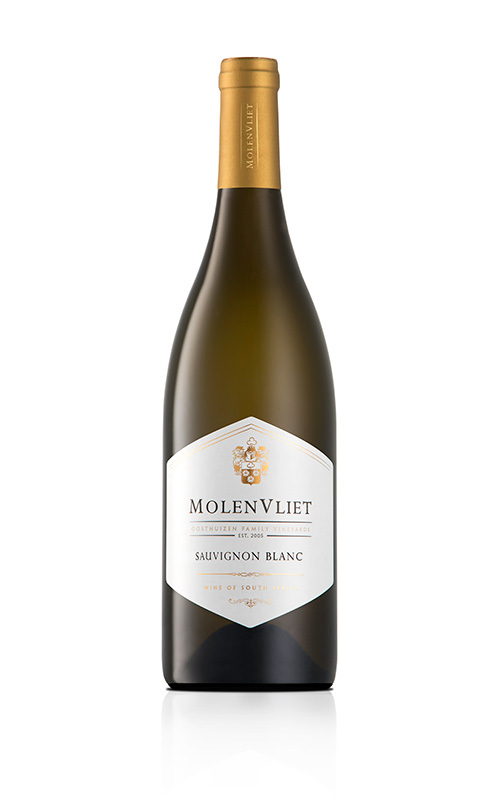 This traditional old world unwooded Sauvignon Blanc is an everyday wine but still has complex flavours and aromas. Best served with fresh line-fish, risotto or a simple garden salad.